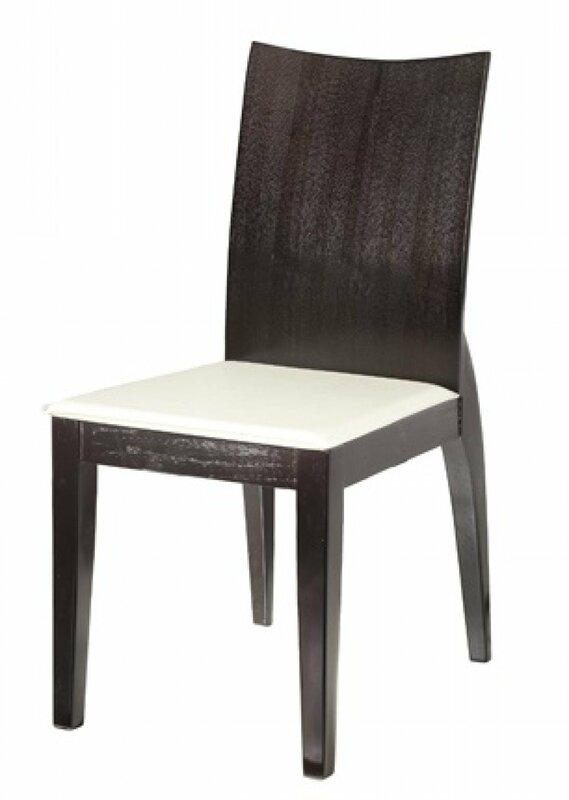 Modern and stylish dining chair, available in beige or brown. W18" x D23" x H37"
When it comes to luxurious and elegant furniture, a brand may lose functionality and usability in its products. 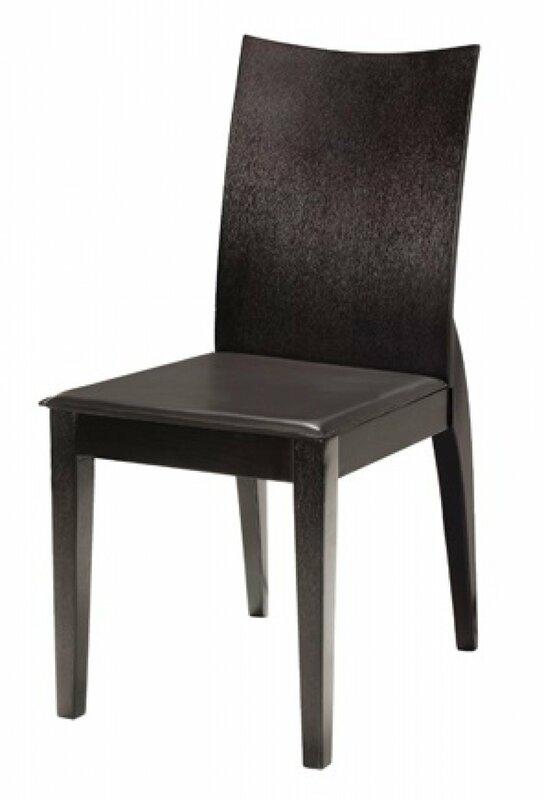 All products at Beverly Hills Furniture are carefully crafted to make them more usable, functional, and space saving. Furniture by Beverly Hills could be used in a variety of ways. Here are some ideas. Different types of shoe cabinets include Black Wood 114JV, Brown 108JV, and Green patterned 701LD. The upper lid is carefully designed with thick wood to make it usable for extra items or decoration purposes. The cabinets come with or without drawers to suit your requirement. Beverly Hills Furniture religiously adheres with the space saving rituals. Take the example of coffee tables including BECKS, ACTION, C22, C26, and CONTEMPO coffee table. The double storey coffee tables provide extra space. You can put decoration items on the lower surface and use the upper surface for serving. You can also use the lower surface to keep plates, glasses, and other cutlery items. You can pair up these highly portable coffee tables along with chairs, cocktail bar stools, or cushions. Beverly Hills Furniture includes carefully customized living room furniture to expand usable space and reduce floor space. Its modern living room furniture includes A2 BUFFET, ASSYM TV Sideboards, A2 Dining Set, BISECT Bookcase, Sectional Sofa Block, Lounge Chair CLAIRE, Modern CHARISMA living room set, and more. Use TV Sideboards to decorate items or place cushions alongside to use it as snack serving table. The Bookcase comes with drawers to keep your stationary and expensive gadgets like tablets, mobile phone covers, and laptops safe. The carefully designed dining room set comes with sneak-in space to put the chairs inside. This helps save floor space when the table is not used. Be it the Modern ANCHOR Bedroom set or Modern COSMO Bedroom set, the furniture manufactured at Beverly Hills is highly functional, space saving and easy to maintain. The COSMO Bed has low bed crown. Its height is suitable enough to clean the floor without any difficulty.